Randulff´s Sea House is located by the sea in Eskifjordur. It is during the summer months 2011 and Randulff´s restaurant serves dinner according to a traditional local menu in a unique atmosphere. Randulff´s seahouse is also open for groups by arrangement. Randulff’s Sea House is open during the summer from 12 – 21 every day of the week. The chefs have made a marvelous menu that focuses on fresh and local ingredients. Randulff´s Sea House is a beautifully preserved shore-building towards the eastern end of Eskifjörður. Today this fine old house preserves both many artifacts and a lingering atmosphere from the days when the establishment of a herring fishery led to the first real growth of the fjord towns of East Iceland in the late 19th and early 20th century. Built by Norwegian Peter Randulff in 1890, it provided a station for landing and processing herring caught within the fjord through to 1930 when there was no longer sufficient herring coming into the fjord to sustain the fishery. When herring finally returned to the seas off East Iceland in the late 1950s the fishery involved large ships fishing further off-shore and landing their catches at ports like Siglufjörður, Húsavík, and Vopnafjörður in the north. As a result, for the next 75 years, this sturdy old sea-house remained closed. In 1980 The East Iceland Maritime Museum (Sjóminjasafn Austurlands) became a part-owner of Randulff´s sea-house leading to the restoration of both the exterior of the building and the adjoining jetty. In 2003 the society became the sole owner of the house and in 2008 was re-opened in co-operation with the nearby Mjóeyri guesthouse and tourism centre. It has since been available both as an extension of the excellent Eskifjörður maritime museum and as a place where groups are able to sample traditional Icelandic fare in a setting that has changed little in the past one hundred years. It also provides the base from which Mjóeyri guesthouse rents out small boats with outboard motors for recreational fishing within the fjord where cod and haddock are still plentiful. 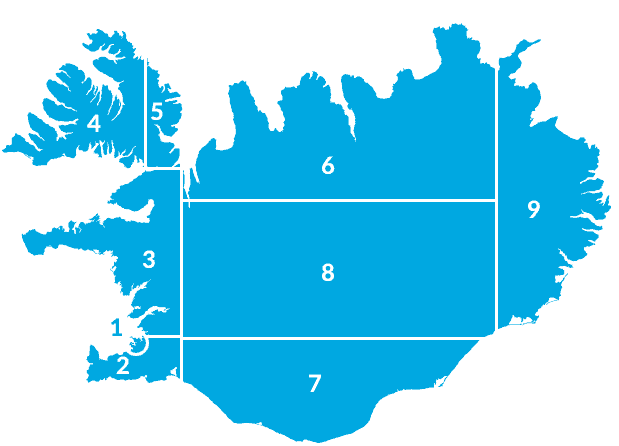 In 1980 The East Iceland Maritime Museum (Sjóminjasafn Austurlands) became a part-owner of Randulff´s sea-house leading to the restoration of both the exterior of the building and the adjoining jetty. 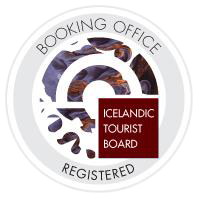 In 2003 the society became the sole owner of the house and in 2008 was re-opened in co-operation with the nearby Mjóeyri guesthouse and tourism centre. It has since been available both as an extension of the excellent Eskifjörður maritime museum and as a place where groups are able to sample traditional Icelandic fare in a setting that has changed little in the past one hundred years. It also provides the base from which Mjóeyri guesthouse rents out small boats with outboard motors for recreational fishing within the fiord where cod and haddock are still plentiful.